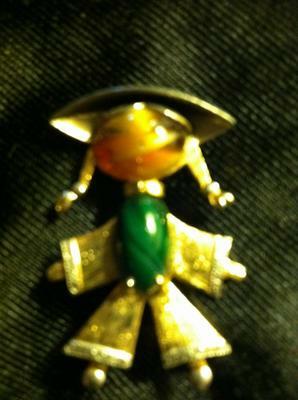 I have a pendant that was given to me by a 75 yr. old man that was his late wifes. I was told when he gave it to me something about real cats eye or something to that effect. I'm not real sure how or where to even start on getting it appraised. I was wondering if you all could give me some advise as to where I should start or even if there is a such thing as using a real cats eye for any jewelry?